Edison Research has released The Podcast Consumer 2019, the latest deep dive into the audience for podcasting in the U.S. 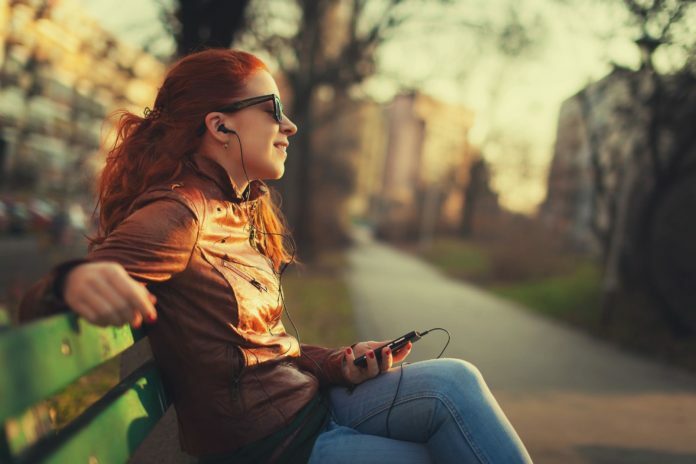 The study combines new research from Edison and Triton Digital’s The Infinite Dial 2019, and previously unreleased data from Edison’s Share of Ear research, a syndicated study that has tracked all forms of online and offline listening since 2014. Thanks to a newly-expanded Infinite Dial, the Podcast Consumer 2019 includes many fresh data points. The study shows monthly podcast listening, 12+, has grown from 26% in 2018 to 32%, equivalent to 98 million Americans. 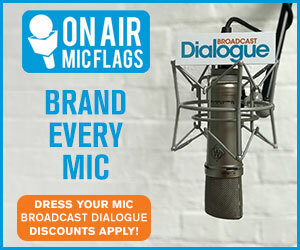 Of those listeners, 36% are men and 29% women. 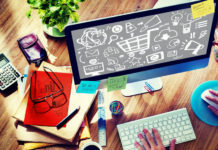 Growth was seen across all demos, notably among those ages 12 to 24, which went from 30 to 40%. Edison Research SVP Tom Webster cautions however that growth is still lagging with those 55+ and getting whiter. 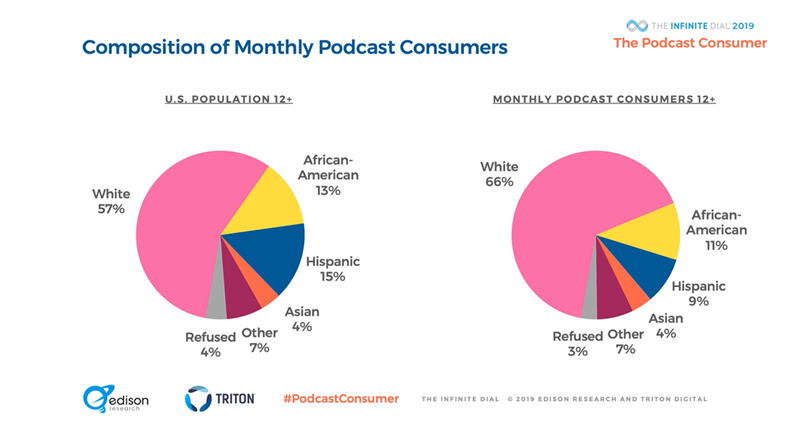 Amongst monthly podcast consumers, 66% are white. African-American listeners make up 11% of listeners, followed by Hispanics at 9%. Podcast consumers tend to be more affluent than non-podcast listeners and have an annual household income greater than $75,000. Podcast listeners have also attained higher levels of education with 28% having at least some grad school or an advanced degree. 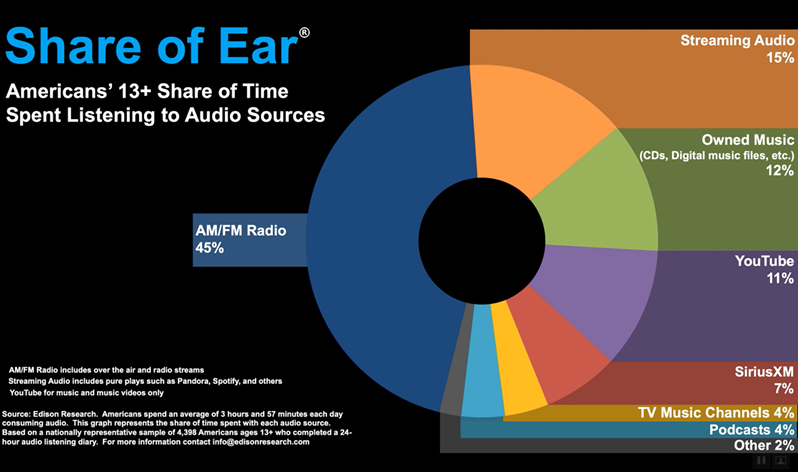 According to the quarterly Share of Ear study, podcasting’s share of all audio consumed has increased 122 per cent in the last five years, with 14 million new weekly listeners year-over-year. 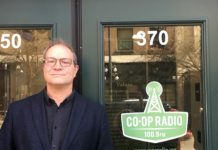 But Webster cautions there are a number of factors holding back growth, including finding a less “draconian” way of using licensed music, which is cost prohibitive for most podcasters right now. “If music can be incorporated into podcasts, that represents a real watershed moment and tipping point for its growth into the mainstream,” said Webster, who cited that the number one topic podcast consumers are interested in is music (39%), followed by news and information (36%). Webster says other challenges include continued under-performance on smart speakers. 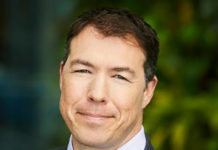 Smart speakers are used just 10 per cent of the time as a podcast listening device, with 65 per cent using their mobile phone or tablet and 25 per cent listening via computer desktop. Webster says podcasters also need to look at the opportunity right in front of them – YouTube. The streaming platform, most often associated with video, has more than doubled its share of ear as an audio-only source in the last five years. Webster will present the results of the second annual Infinite Dial Canada survey during the Radio Interactive Conference at Canadian Music Week in May.